Mid-depth lemon. Fragrant aromas of lime zest lead to a linear palate with notes of lime cordial showing great freshness and intensity. The fish brings the acidity of the wine to the fore and accentuates the lime cordial notes. Light straw-green colour. Racy mineral aromas on the nose. Stunning palate, fine boned and wonderfully precise. Food accentuate the primary fruit of the wine. 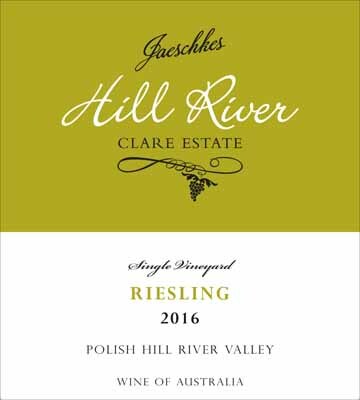 Bright mandarin and green apple flavours with lifted floral notes and a raspy, perfumed dry palate with fresh herbs, grippy phenolics and a salty finish. It gets a bit more coarse with the dish. Clear & Bright. Medium lemon in colour. Honeysuckle, green apple, lemon pith and wet stone on the nose. Green apple crispness on the palate with quite tight acid. More linear style of wine. Well matched but the wine seems shorter with the food. Bright crisp citrus characters on nose. Hints of cherry blossom and straw combined on the palate. Bright acid and great length. Works well with the snapper. Lovely floral finish with balanced acidity. Bright, crystal clear with green edge colour; mute bouquet covered by strong SO2, which also extends on the palate. Lovely mouth feel – generous. Juicy/crunchy acid with almost savoury finish. Dry finish.